Toy World Order’s Toy Awards 2012 Nominees! You can get your vote on by clicking the link below. Remember, you get one chance to vote, so make it a good one! The winners will be announced on our awards show in January! Spy Monkey Creations Interview with Brian T. Stevenson! Spy Monkey Creations, known for their AMAZING custom weapons accessories, have now jumped into the world of Action Figures with the Weaponeers of Monkaa! We caught up with Brian T. Stevenson to find out more! TMNT 2012 Shellraiser from Playmates Toys Review!! BC Direct takes a look on a new view of an old classic! The Turtles Shellraiser! I wonder if the fact that it’s “Mean and Green” makes it Eco-Friendly? Devall is back with an all-new My Little Pony Review! 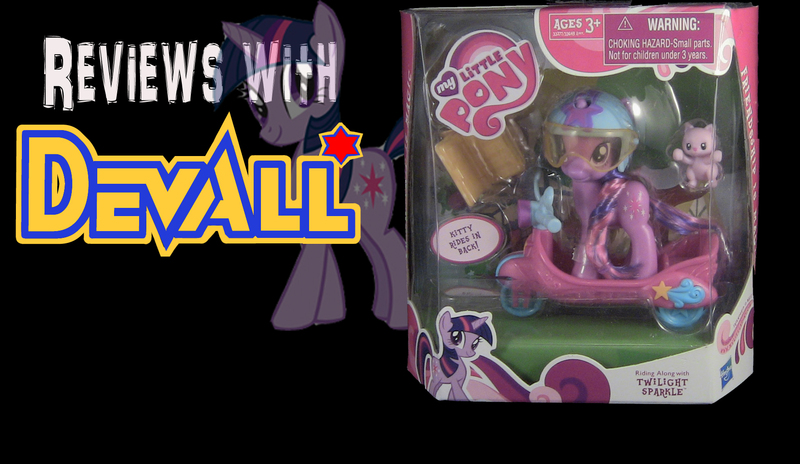 This time out, he takes a look at the Deluxe Riding Along with Twilight Sparkle set! 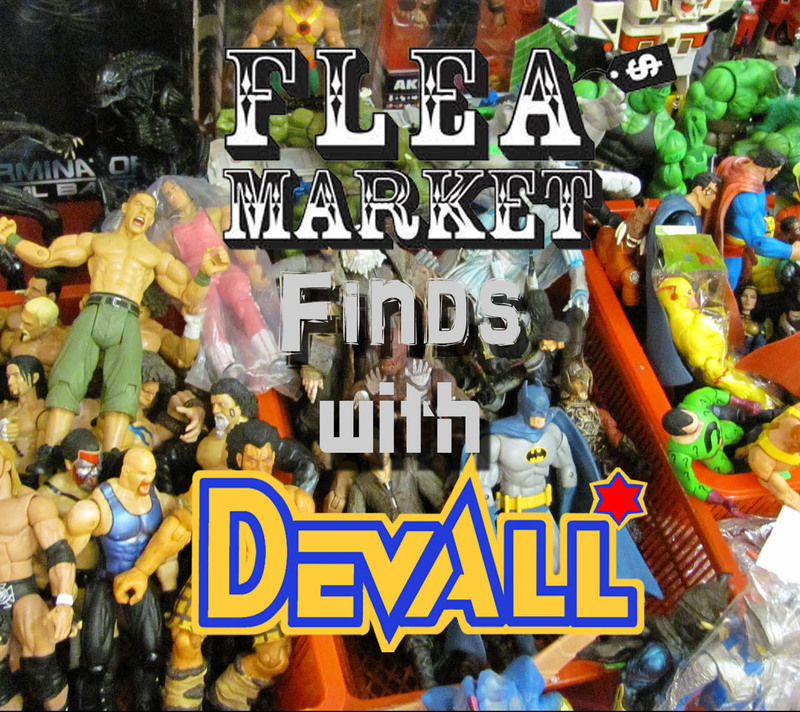 Devall is back with an ALL new review! This time, he takes a look at the HOT Dollar General Wave 1 G.I. Joe figures of Snake Eyes and Storm Shadow! Ninja up and sneak inside to check it out!